Me Made May 2016 is just around the corner and I'm pledging to join in the fun once again. Created by So, Zo Me Made May encourages all sewists and creators to love their hand-made wardrobe even more, and celebrate it by wearing it as much as possible during May. It's been going on for six years now, and although I only started taking part last year, there are definitely some great reasons to take part. Me Made May challenges you to pick out your me made garments and make sure you wear them. That sounds easy but if you're anything like me, you've got a few me made garments that you've fallen out of love with, or it didn't quite turn out the way you wanted it. Me Made May will help you reignite your love for these clothes that get pushed to the back of the wardrobe and they'll breathe a new life this spring! 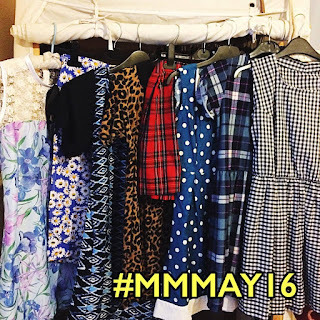 Me Made May is shared across social media platforms with the hashtag #MMMay16. This means you can share photos of your me made garments (this isn't compulsory) and you can see what everyone else is wearing! What I found last year, was that there are a huge number of beautiful sewcialists making beautiful clothing. 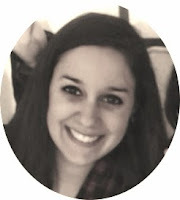 I dived head first into the sewing community with Me Made May and I haven't looked back. 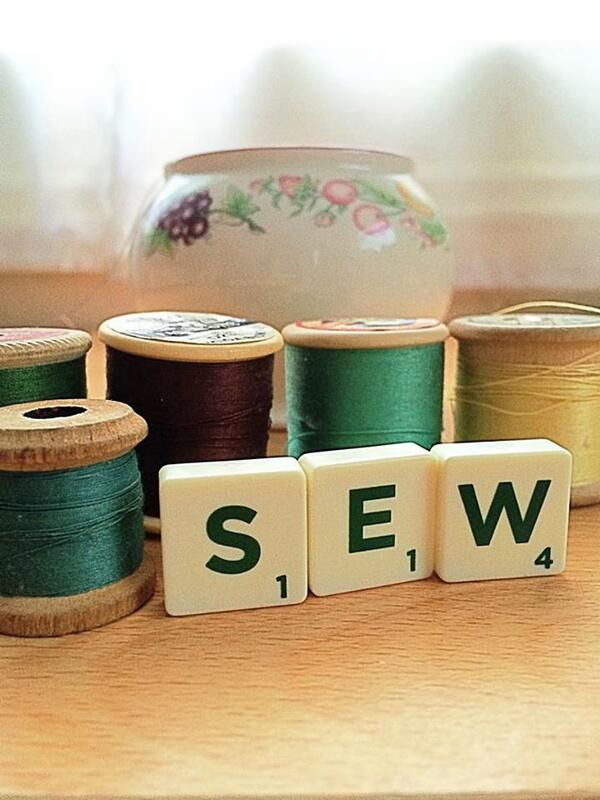 Although sharing photos of your handmade pieces isn't required to take part, people post photos throughout the month. This means we can inspire each other, and spread the word of fantastic patterns or amazing fabrics other sewcialists have used. I gather inspiration from wonderful creators all year round but May is like a treasure trove of amazing hand-made items that will enlighten you to the max. One of the best things about Me Made May is that you can pick out your favourite me made outfits and be really proud of what you've made. Whether you only have one or two garments, or a full wardrobe; wearing just one handmade piece a week, or one a day, take a little gratitude in the art that you've created. And why not show it off a bit too? For those of you making your entire wardrobe, one item at a time, Me Made May is a time for organisation and practicality. 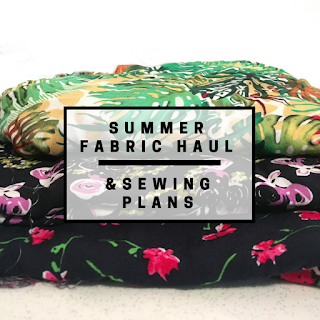 You can work out just what is missing from your wardrobe, what you have too much of, and what's next on your to-sew list. So there we have it. There are so many more reasons to sign up and get involved; so here's my pledge. I Jenny, sign up as a participant of Me Made May 2016. I vow to wear as many me-made items of clothing as possible throughout the month of May. Ok, I'm off to sew another dress because Me Made May is the perfect reason to squeeze another dress into my wardrobe.